More bad news for the Washington Wizards. All-Star guard John Wall will be missing an extra year after he ruptured his Achilles tendon at home when he slipped and fell. Wall was already out for the remainder of the season after surgery in his injured heel, but now he will have surgery on his partially ruptured tendon and cannot return to the team for another 12 months. The rupture was found when a team doctor decided to clean out an infection in the incision that developed after surgery on his heel in January. As of now, they cannot operate until the swelling goes down so a true timetable for his return is unknown. 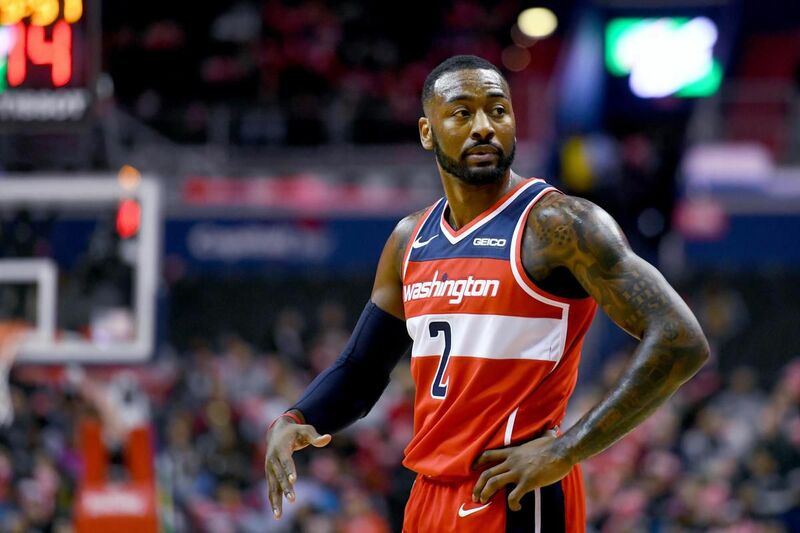 Either way, the Wizards are struggling to make the playoffs this season and NBA analysts, as well as fans, have come out saying the team should blow up and start over at this point. Washington is hancuffed by Wall’s salary in the next few seasons, which will balloon starting next year. And that’s not counting his injury history, which only hinders their chances of rebuilding, especially with the contract of Otto Porter Jr. in the books. At this point, only Bradley Beal is the trade-worthy piece of the roster. Who would trade for Wall now?